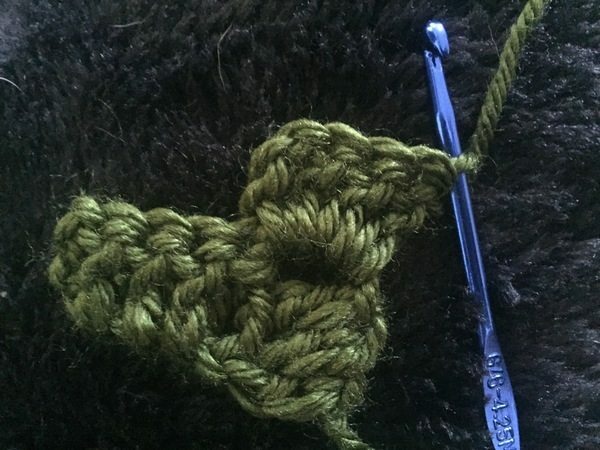 Working in the back loop only (BLO), you can create a ribbed version of the crochet V-stitch, adding some texture and a bit more openness to the design without having to make any other changes. Easy Weaving Through Granny Square! 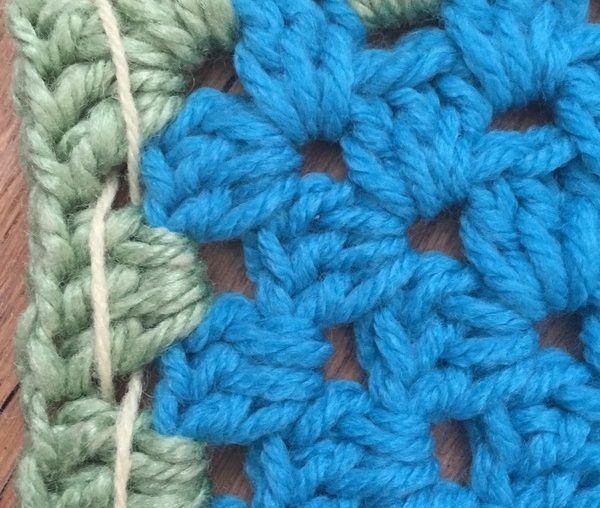 Here’s a simple photo-rich tutorial for weaving through a granny square, giving you a super basic introduction to combining crochet and weaving. Let’s continue on our inspiring journey through all things crochet in 2016. 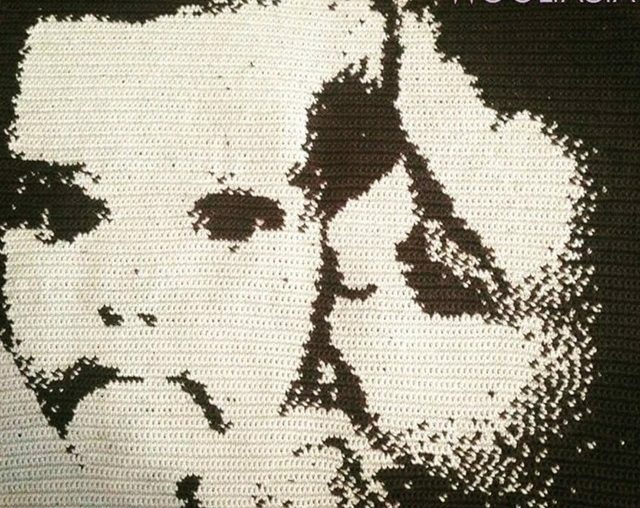 We’ve reviewed crochet art, books, designers, fashion, health and patterns. Now let’s round up all of the CROCHET TIPS AND TUTORIALS from 2016.